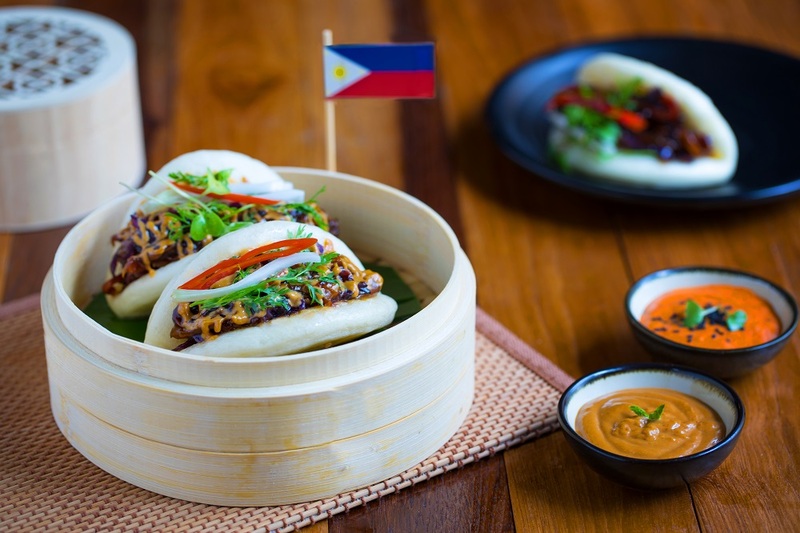 Shizusan the Southeast Asian restaurant – is introducing a special menu for all the bao lovers in Pune, Mumbai & Bengaluru. 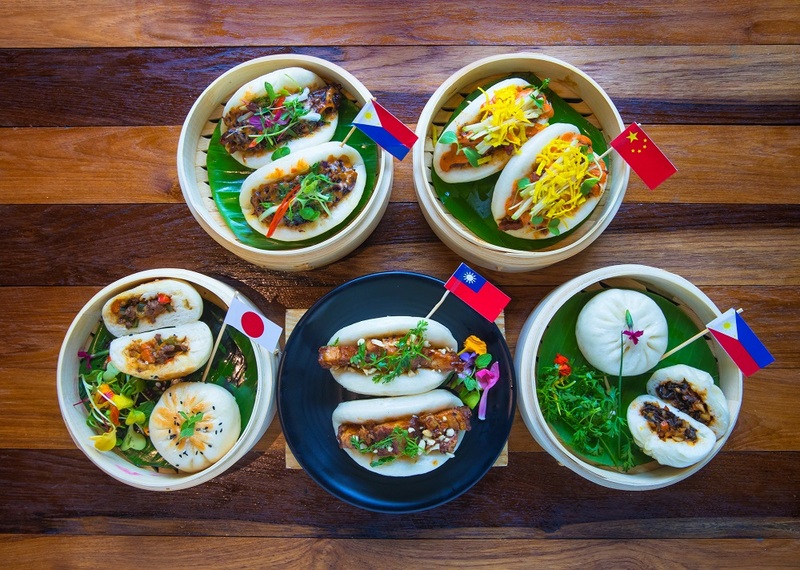 The Travelling bao festival which begins on 19th January will have 10 delectable baos, specially created by Chef Paul Kinny that are world-inspired. Each bao promises to have its own delicious surprise element, so be prepared to be amazed! From the region that got us our most favorite form of duck – comes the Cantonese Smoked Duck Bao with five spiced smoked duck with green apple and topped with mayo (of course!). An interesting vegetarian option on the menu is the Banh Bao Chay, a bun stuffed with cilantro, wild mushroom and glass noodles. A burst of flavors with every bite! For ones who can handle spice, the menu features the fiery Korean Pulled Chicken Bulgogi Bao that Chef Paul claims to be his personal favourite; thinly sliced meat with spicy cucumber and kimchi slaw. From the land of the rising sun, comes the vegetarian Tofu & Hirata Buns; tofu tossed in BBQ sauce, pickled cucumber slices and topped with miso mayo. This one, will steal your heart! Just like revolutionary mango and donut sushi done in the past, this menu too promises a sweet ending to your meal. Finish off the meal with, Aka Nai Wong. These steamed custard buns are a Cantonese favorite. Lightly sweet, creamy custard in a fluffy bun. Pretty much the sweetest best treat ever.